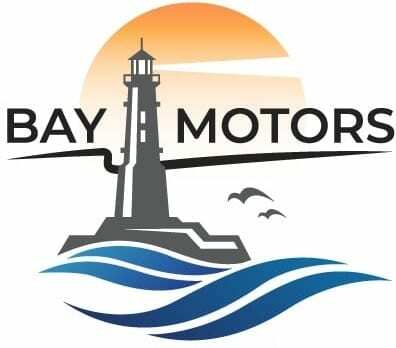 Here at Bay Motors, we’re proud to be your local used car dealer in Deception Bay, stocking a wide range of quality Used Cars. Whether you’re looking for your first car, a family SUV or reliable work ute, with over 50 second-hand cars in stock, you’re sure to find the perfect car. We’re passionate about providing the local Deception Bay community with the best choice of affordable used cars. That’s why we stock a wide range of makes and models to suit a variety of needs, from spacious used 4X4’s and SUVs to reliable sedans and small cars. Plus, we always like to keep an old collectible car or two in case you’re in the market for something unique! At Bay Motors, we’re committed to creating customers for life, which is why we strive to ensure every car we sell is built to last. To ensure quality, every used car we have for sale is thoroughly inspected and comes with a valid roadworthy certificate, so you can be sure that you’re purchasing a quality second-hand vehicle. For any information on one of our used cars for sale in Deception Bay, Contact Us today or come in and visit the Bay Motors team today!